Elegant chandelier lighting is always in style with million cut crystals that sparkle and shine. 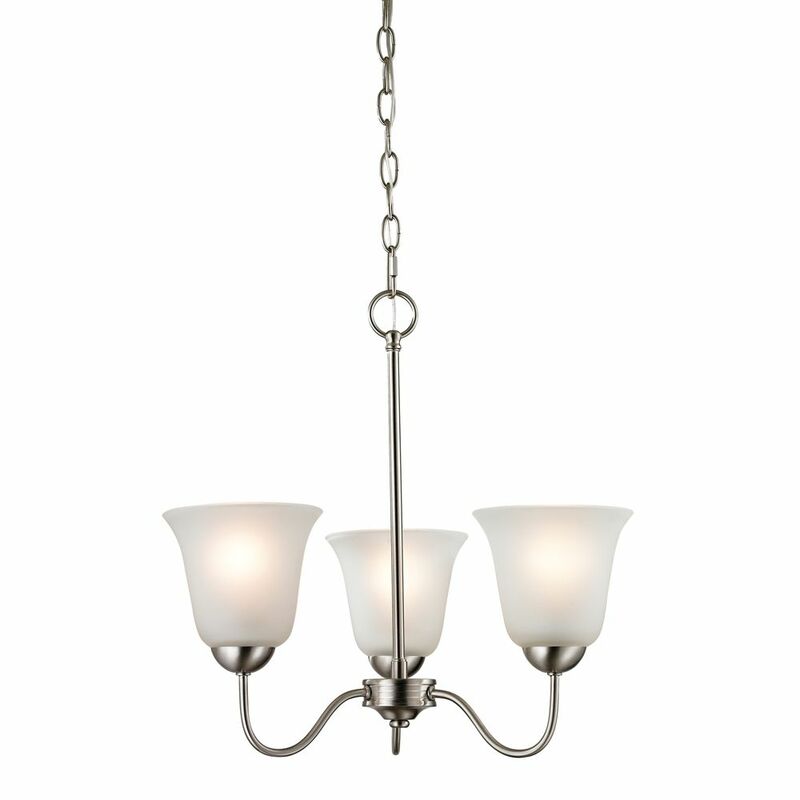 Polished chrome branches reach out with dangling strands while this open frame fixture uses multi-direction placed halogen bulbs for an all-over glow from within. Finished with a diamond cut crystal sphere on the bottom and polished chrome trim.